The Zephyros 1 EP tent from Wild Country is a versatile and durable tent that is perfect for your next adventure. The Zephyros 1 EP is a one man tent that packs small and allows you to travel light. 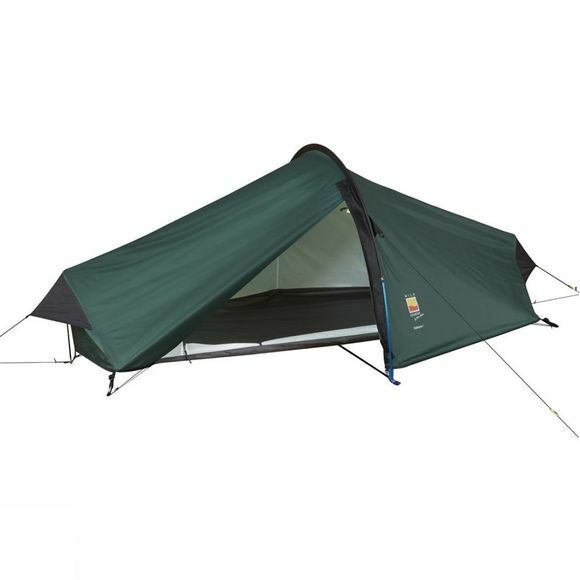 It features a single hooped tapering tunnel design with external poles making it easier to pitch wherever you may be setting up camp. 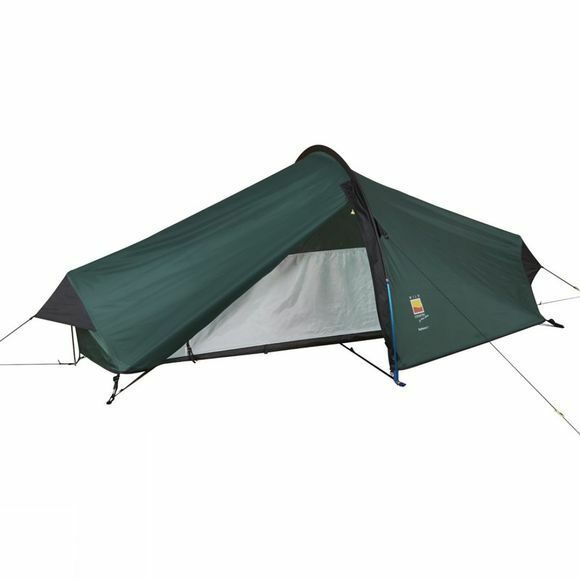 This tent also features mesh panelling in the flysheet door and either end of the fly sheet to keep condensation to a minimum and keep you warm. This outdoor tent also features reflective guylines and packs down to a size of 52x14cm making it perfect for easy lightweight travel. No matter where your next adventure takes you, this camping tent will provide you the protection you need while allowing you to take just the essentials with its small pack size and lightweight design. Not the tent you’re looking for? Take a look at some of our other great One-Man Camping Tents.